Good 是 Great 的敵人 ! 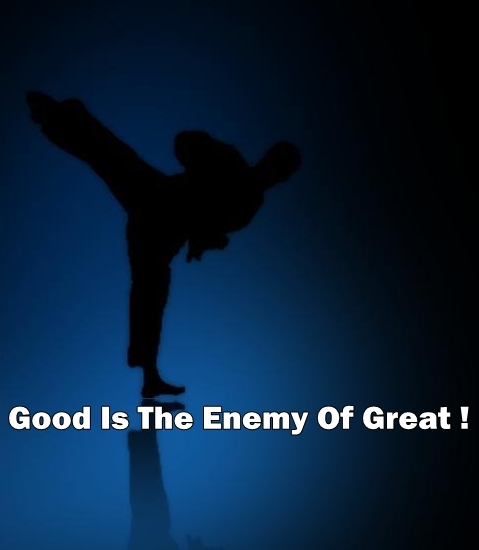 Good Is The Enemy Of Great ! ejohnkao Visit EJohn's profile on Pinterest.